← What is Encouragement Coaching? Sometimes opportunity presents itself as a nicely wrapped gift; other times, it is hard to see. 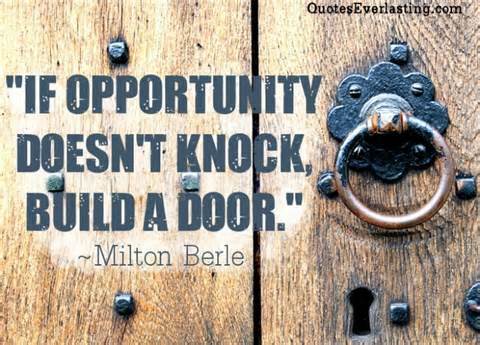 Be on the lookout everyday for the opportunities that come your way! This entry was tagged grateful for, gratitude, opportunity. Bookmark the permalink.